Today we're paying tribute to the legendary Lauren Bacall on what would be her 94th birthday. 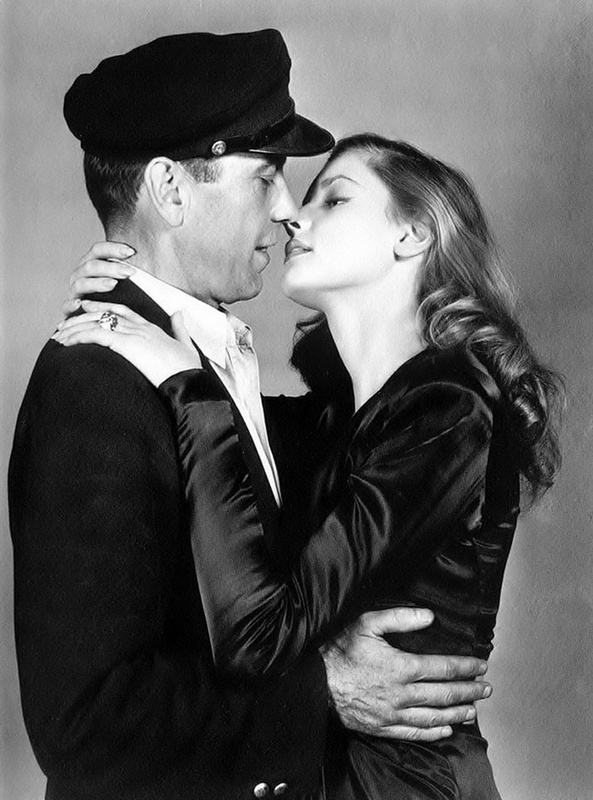 We’re watching The Big Sleep starring Bacall and the love of her life the equally iconic Humphrey Bogart. The movie is the novel by Raymond Chandler. The acclaimed author William Faulkner wrote the script and the film great Howard Hawk directed. 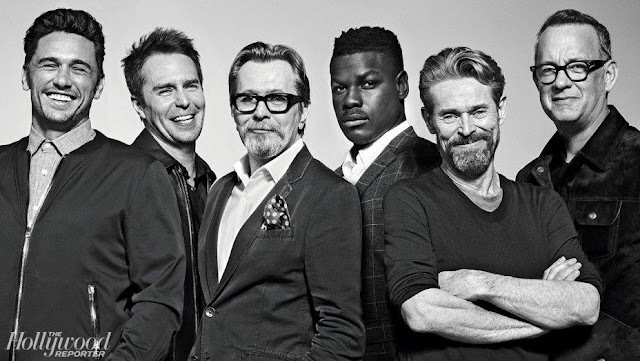 With all those legends you’d think the movie would have garnered a few awards back in the day, eh? ‘Through it all, Humphrey Bogart stalks his cold and laconic way as the resolute private detective who has a mind and a body made of steel. 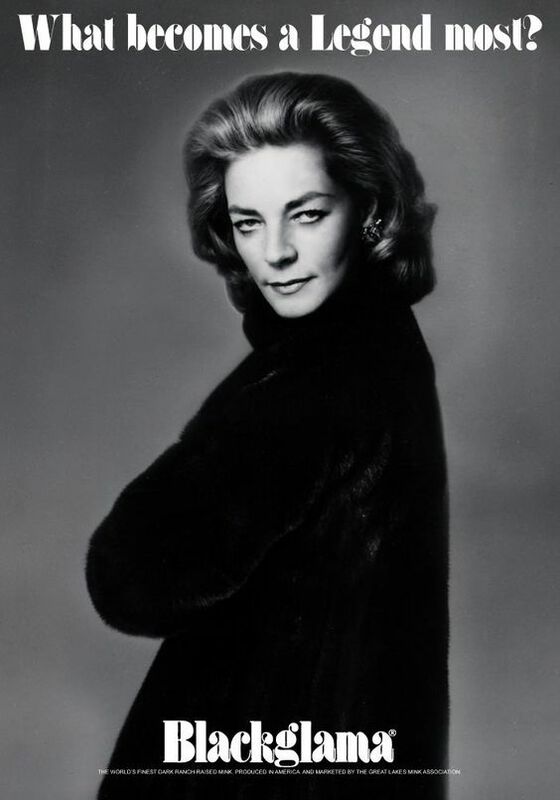 And Lauren Bacall (Mrs. Bogart) plays the older of the daughters languidly. 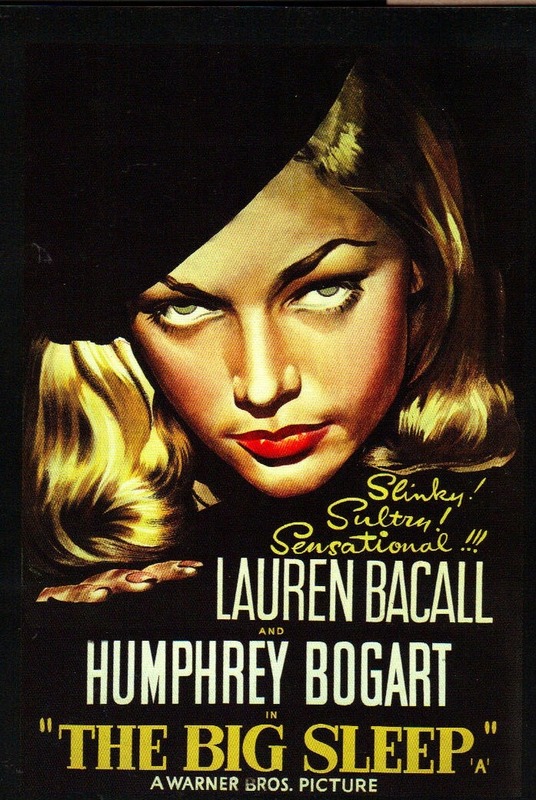 (Miss Bacall is a dangerous looking female, but she still hasn't learned to act.) A dozen or so other actors play various tramps and tough guys acidly, and the whole thing comes off a poisonous picture lasting a few minutes shy of two hours. Yikes! Well, you know the question those old Blackglama ads ask about legends? Maybe the answer is time. At the end of the day, who cares what the critics say? 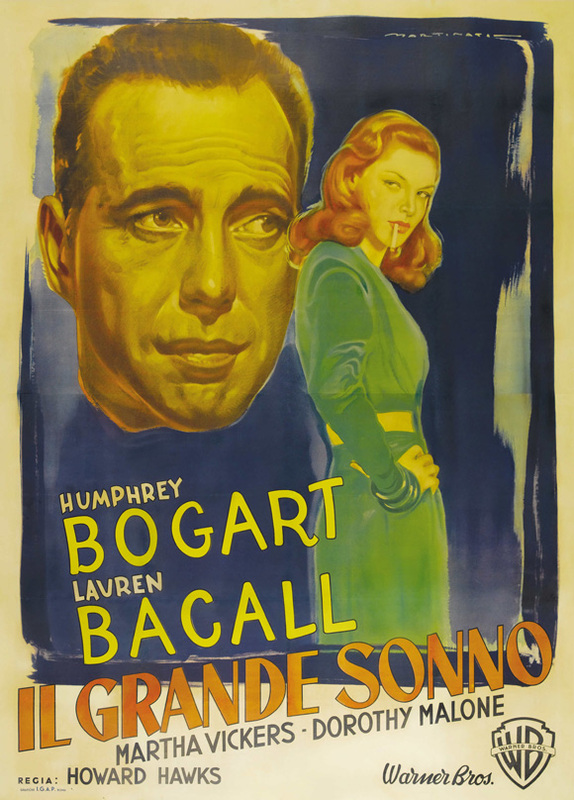 Awards or not, The Big Sleep endures not because of what the NY Times called ‘‘so much involved and devious plotting that the mind becomes utterly confused’’ we love it because it’s the sizzling chemistry of Bogey and Bacall together. Maybe one day in the future cinema lovers will celebrate Brad Pitt and Angelina Jolie in By the Sea. Then again, probably not. 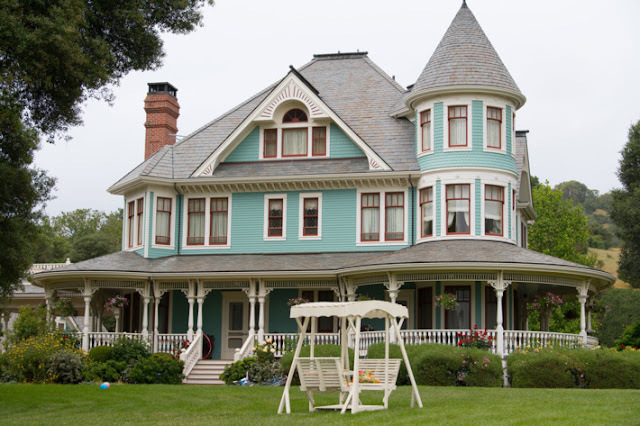 Now, check out this vintage trailer. I love it, not only for the heat of their chemistry but because the trailer itself opens in a library. What becomes a movie based on a book more?! 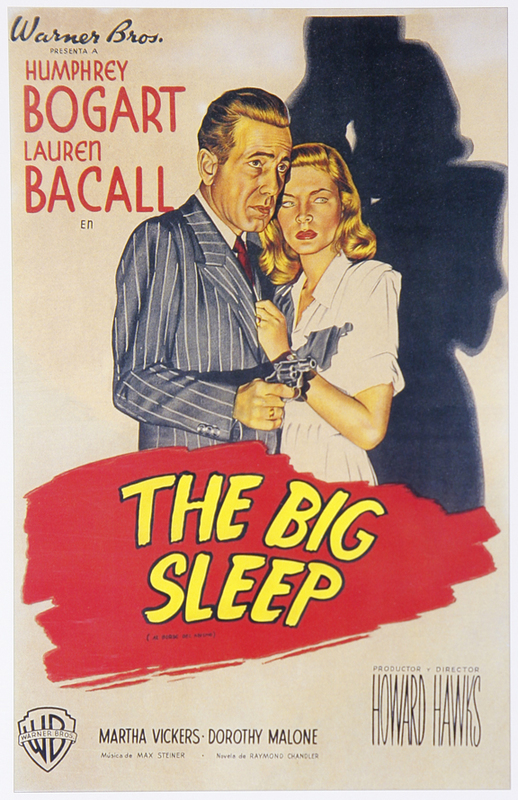 You can stream The Big Sleep on Amazon, Vudu and iTunes. Check Netflix for current listings.